Freelance writers often forget that social media is a goldmine of opportunities and benefits they can unlock with one click. Publishing tweets, pictures, and status updating may seem pretty different from what you are used to, but if you are looking for inspiration and recognition, there is no best way than to promote yourself online. 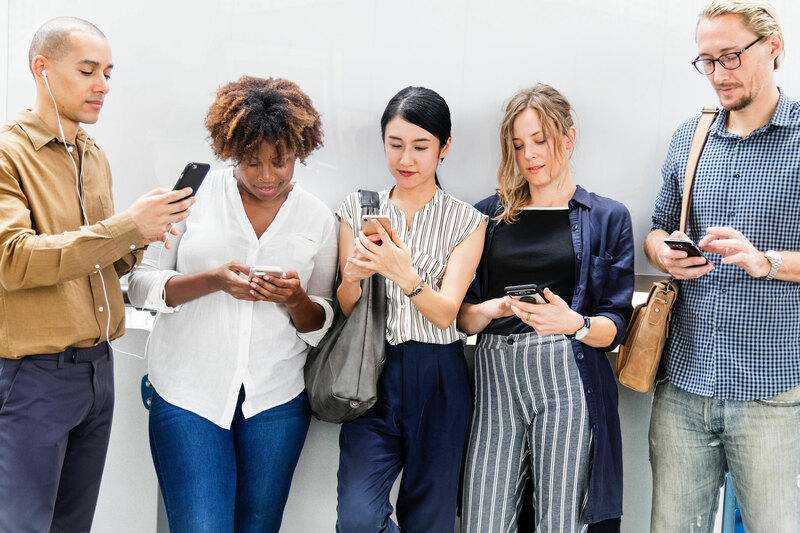 Social media offers you a variety of platforms that can connect you with readers, fans, other writers you can change opinions with and also publishers whose attention you can catch. Ready to open your work to the world? Of course, there are many different platforms for writers where you can publish your works. The key word here is for paper writers, which mean that the audience is pretty limited. Instead, consider such popular large platforms as Instagram, Facebook, Twitter, and LinkedIn and we will explain you the benefits of each of them. One of the biggest platforms for opportunities is Facebook. Here you can join a group created for writers and meet other writers and people interested in this field. Facebook groups range from small to enormous, but the goal is still the same: get connected and collaborate. Have you heard about such thing as instant articles? According to statistics, Facebook articles receive 20% more clicks and shares than others. And moreover, this platform gives you a possibility to create your own mini blog. Social media conquered this world but do not treat your account on Twitter or Facebook as your main instrument: if you expect people to be interested in your content, become interested in theirs. People want to connect and interact with people, not a robot, so use only 20% of your time sharing your work on the web. Other 80% can be used to highlight the work of other people which creates an engaging surrounding for potential readers and helps you get strong connections.